1. 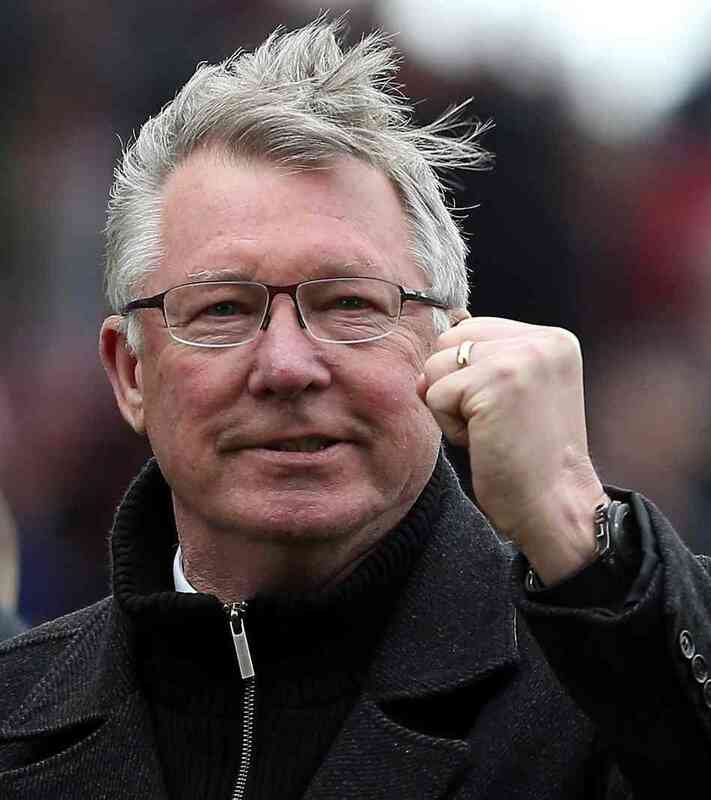 Sir Alex Forguson – started his journey as a coach since 1974 with East Stirlingshire & managed three clubs in his tenure. - Forguson has a world record of serving Manchester United for 26 years (from 1986 to 2013). - He achieved 38 trophies with Manchester United . - Alex become the World Manager five times. - In the year 2012, Forguson named IFFHS World’s best coach of 21st century. - Forguson was awarded 11 times with the name “Premier League Manager”. 2. Jose Mourinho – is managing Chelsea from 2013. He started serving as a coach in 2000 with Portuguese Club. - He has worked with six clubs till now. He is the only coach out of mentioned five coaches who won the European cup. - He is the winner of FIFA Ballon d’Or Best Coach award in 2010. - Mourinho won 6 trophies with Chelsea Football Cup, 5 trophies with inter Milan & 3 trophies with Real Madrid. - He comes first in the list of richest football coaches of the world. - Mourinho has been awarded as world’s Manager three times. - In the year 2010, he was awarded as FIFA World Coach of the year. 3. Pep Guardiola – This Spanish Football Manager started his journey as a coach from 2007 with Football Club Barcelona. - Now, serving Bundasliga Club Bayern Munich since 2013 season. - He is the youngest manager who won the championship League and also won La Liga, the Copa del Ray & the champions League in the same year when he started serving to Football Club Barcelona. - Guardiola won 14 trophies with Barcelona till now. - Pep also achieved the title “Bundesliga”. - Guardiola was awarded as World’s Manager twice and FIFA World Coach of the year in 2011. 4. Vicente Del Bosque – This Spanish Manager started his journey as a football coach in 1987 with Real Madrid. - Vicente is the only football manager who won Champions League & the FIFA World Cup. - Bosque owns 8 trophies including La Liga twice. - Awarded UEFA Club Coach of the year – twice and also with IFFHS World’s Best Coach- thrice. - He was also awarded with FIFA World Coach of the year in 2012. 5. Carlos Bianchi – Started serving to French Club Stade de Reims since 1985. - Recently, he served as manager of Boca Juniors in 2013-14 season. - Bianchi has a record of managing six team till now. - Carlos was named South American Coach of the year five times. - Also honored as IFFHS World’s Best Club Coach in the year 2000 & 2003. In any kind of sports either football or basketball, a coach can use his coaching skills to give the best prediction about matches on any tipping website. There are several sports betting tips websites available on web. Players can browse for such sites and subscribe for their tips either annually or monthly.